The 3rd annual conference, Communications in the Russian North, will take place at the Popov Central Museum of Communications in St. Petersburg on September 3-4, Arctic-Info reports. The conference's objective is to prepare suggestions and recommendations on improving the efficiency of government policy on developing communications in the extreme north. The agenda will include ways to create a comprehensive multi-level system for the integration of state resources and businesses. Speakers will analyze suggestions submitted by network operators and will prepare practical recommendations for the state authorities that are charged with the development of communications in the Arctic. 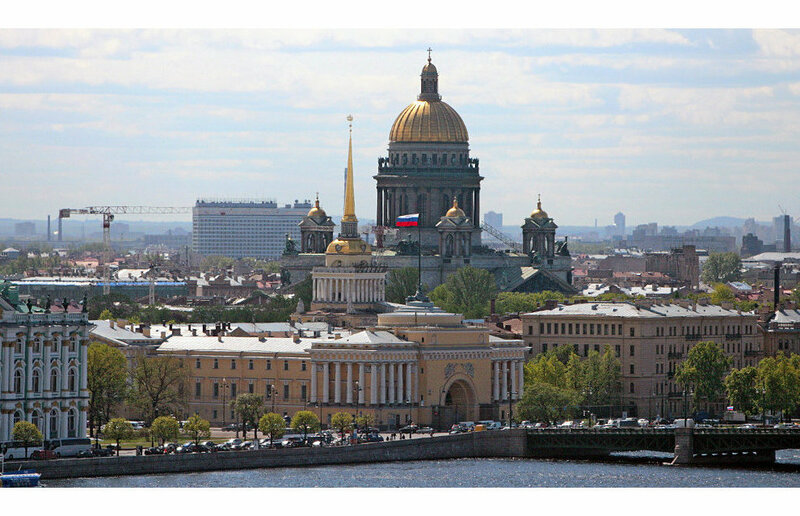 The conference will be held with support from the Federal Communications Agency and the city of St. Petersburg.